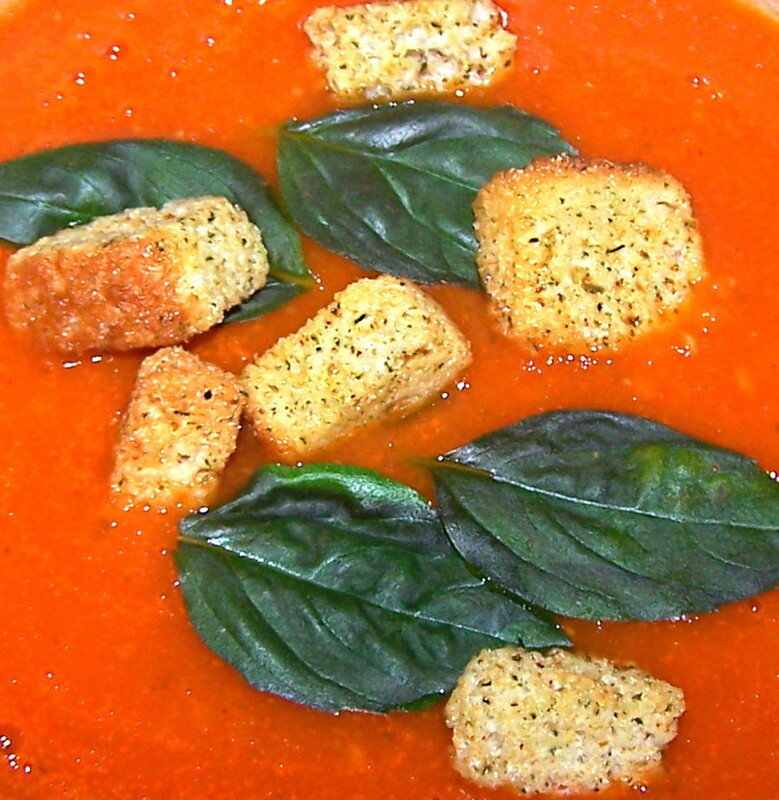 This classic tomato and basil pesto soup is a real knock out. It's easy and simple to prepare, good for a snack or a starter, and a real tasty treat. 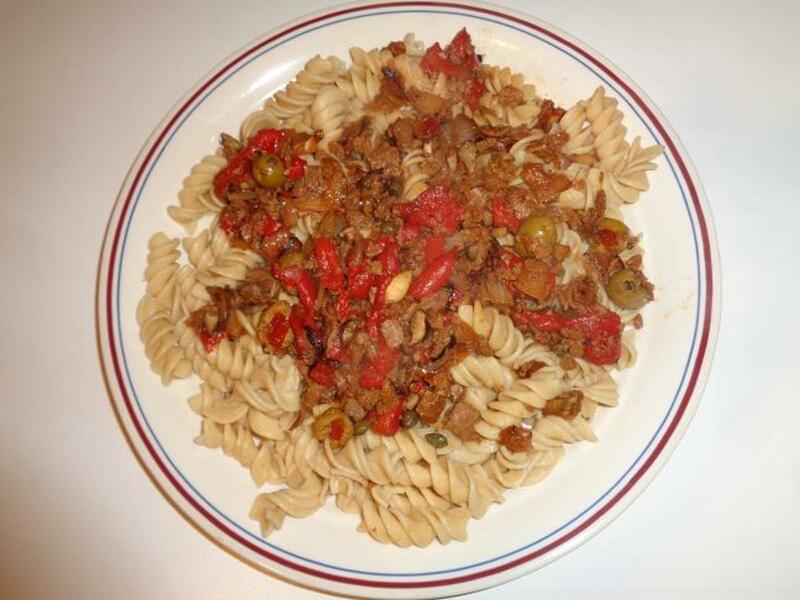 This recipe produces 4 good portions. 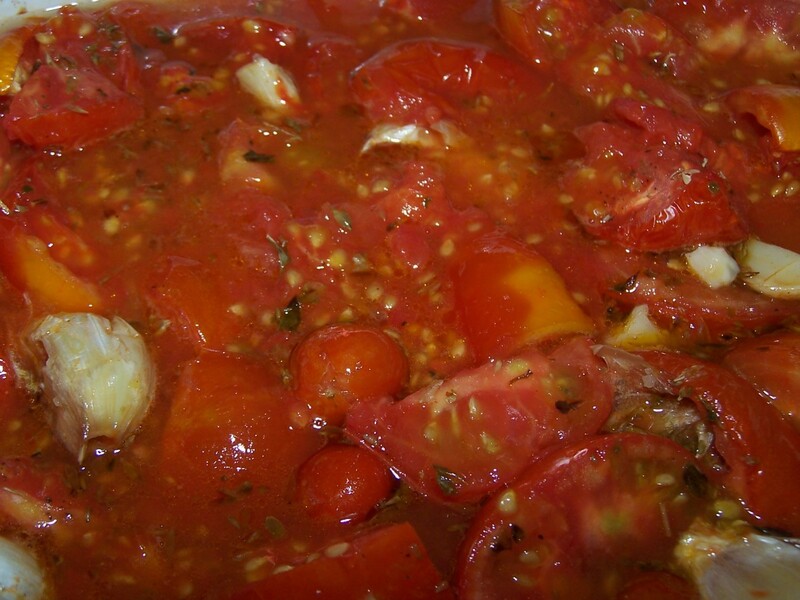 Place your tomatoes in an oven-proof dish. Scatter over the crushed garlic, sprinkle with sea salt and ground black pepper. Add your oregano and basil, mixing through the tomatoes. Lastly, drizzle over the oil evenly. Place in your oven for about 30 to 45 minutes on a medium heat. 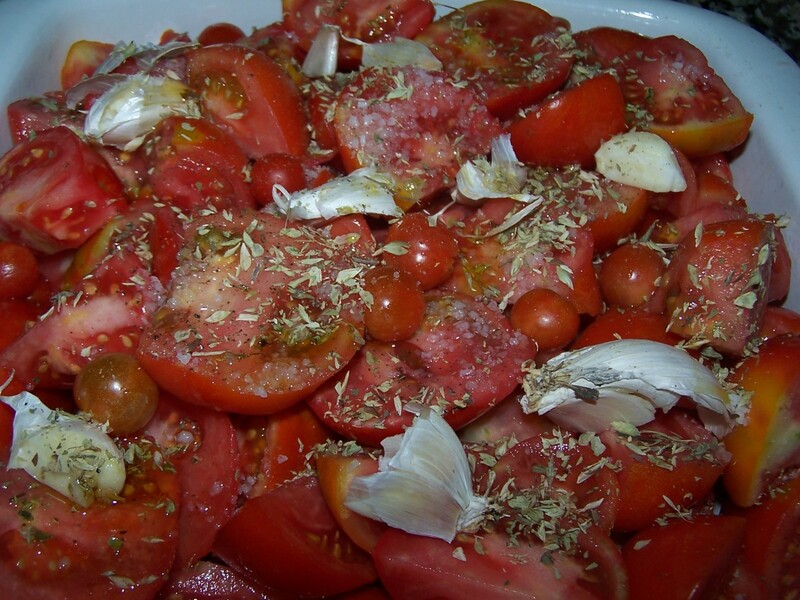 When your tomatoes are cooked (see picture), remove from the oven and leave to cool. 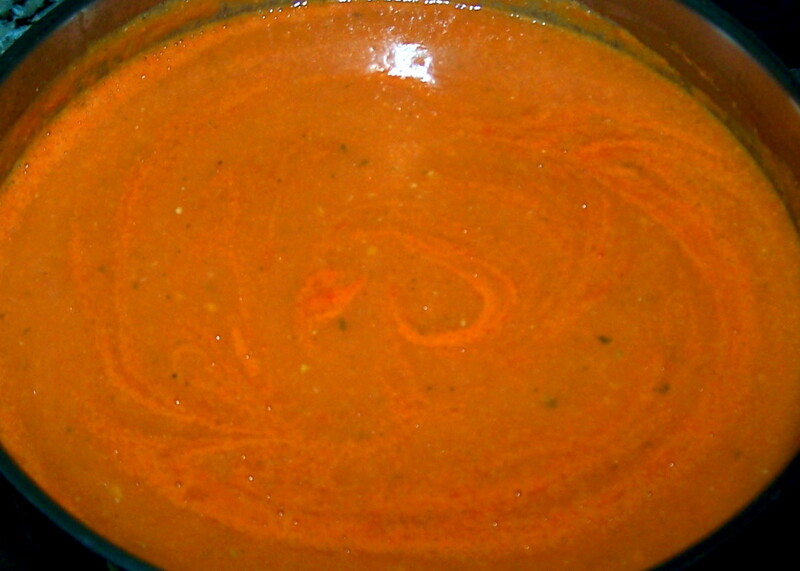 This stage can be done a few days before you want to make the soup; simply keep the tomatoes covered in the fridge. They are also suitable for freezing at this stage. When the tomatoes are cool, peel the skins off (they come away very easily). Be sure to squeeze the skins to get all the juice and discard. You will have a wonderful rustic texture at this stage. Blitz to a fine smooth texture. 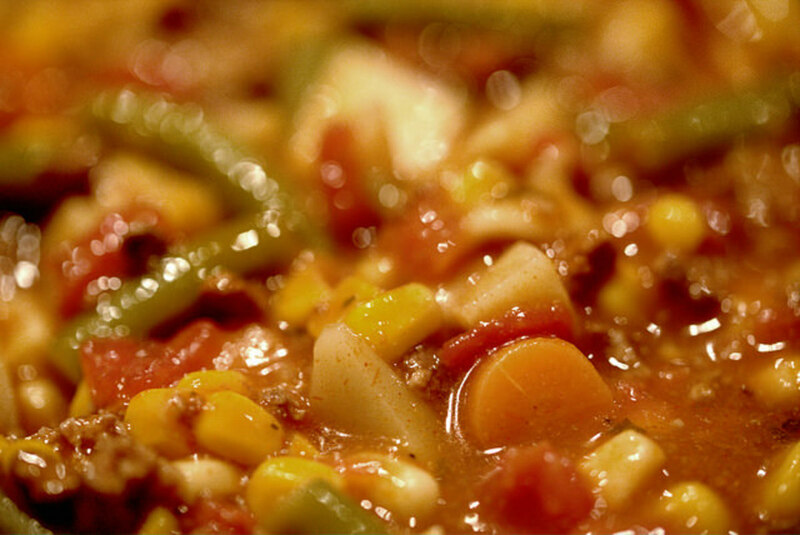 When ready to serve, pour into a saucepan and heat through on medium heat. Put your garlic cloves, basil leaves, and pine nuts into your food processor and blitz. Empty the mixture into a bowl, adding a little cheese. Stir in the olive oil slowly, adding more cheese, till you get an oozy mix. Season to taste. The pesto can be made 2 days beforehand. Store in an airtight container in the fridge. 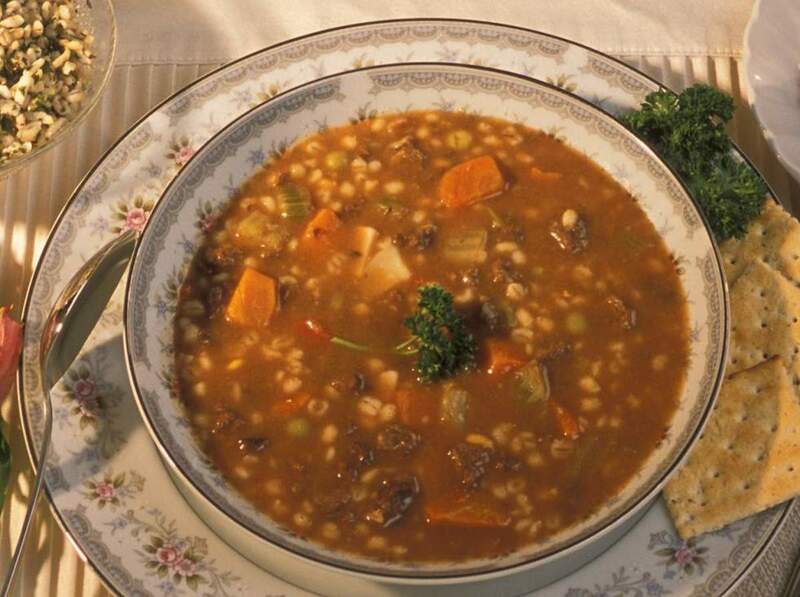 While your soup is heating through, mix your herbs and salt together in a bowl. Heat your oil in a non-stick pan on medium heat. Throw in the bread squares and move briskly around with a fork or spoon till golden. Remove to kitchen paper. Toss into your bowl and mix to coat the croutons. Warm soup bowls. Put a good teaspoon of the pesto in the bottom of each bowl. Pour in the hot soup. Add your fresh basil leaves and croutons. Add a little drizzle of olive oil (optional) and enjoy. Step one: Mix tomatoes, garlic, seasoning, oregano, basil and olive oil together. Step two: Roast in the oven. Step three: Peel the skins. Step five: Make and add the homemade pesto. Step six: Make and add the crunchy croutons. 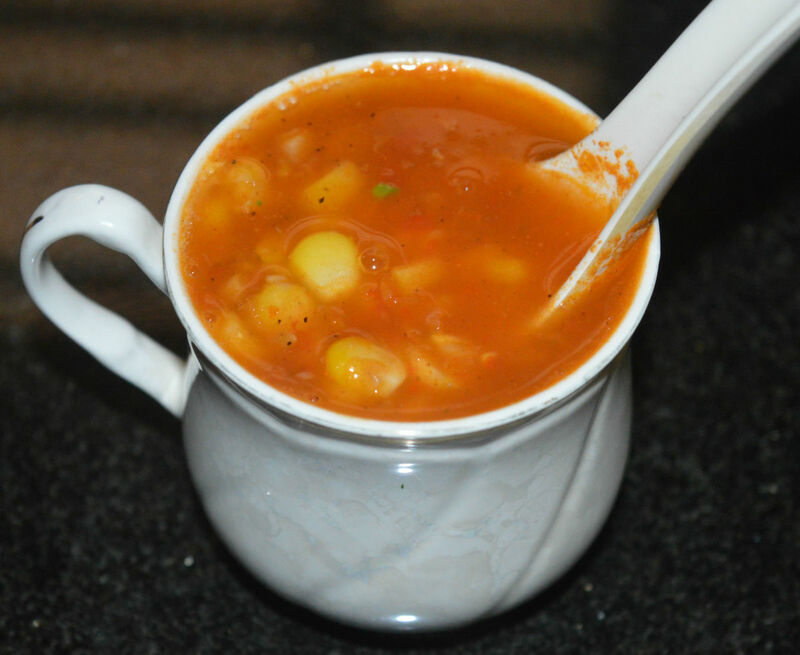 Serve your soup with white crusty bread or fresh baked rolls. 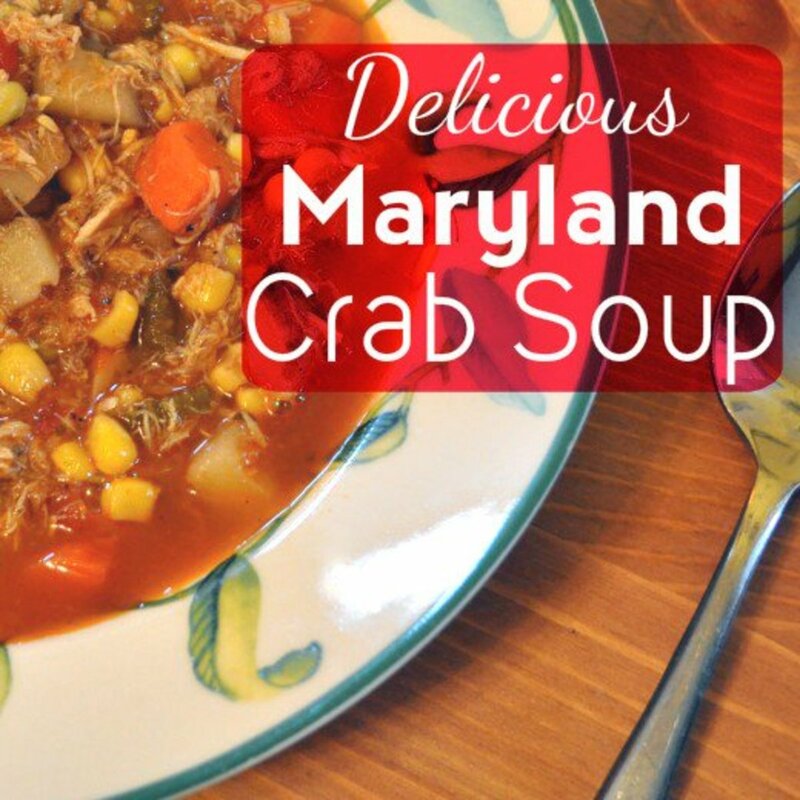 Add a glass of dry white wine for a great supper. Alternatively, opt for warm melba toast with butter and/or a little extra pesto on the side to dip. Go all out. Serve with mediterranean panini tomato bread, olive oil and goats cheese for a knock out dish. Add a side serving of black olives and cheese sticks. Go simple. Serve with a portion of garlic cheesy bread. This soup recipe is very low in calories and virtually fat-free if you opt out of the pesto and croutons. The basic ingredients (i.e. 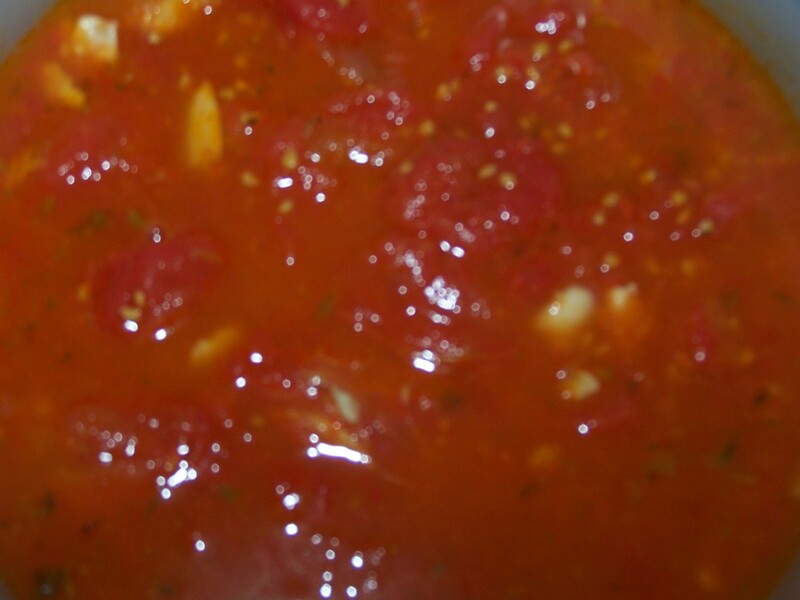 tomatoes, garlic, herbs, salt, and pepper) are zero-calorie foods. The drizzle of olive oil can be a little less, but remember it's also good for you. To keep the croutons a little more diet-friendly, toast the bread, cut into cubes, and add to your herb and salt mix to coat. 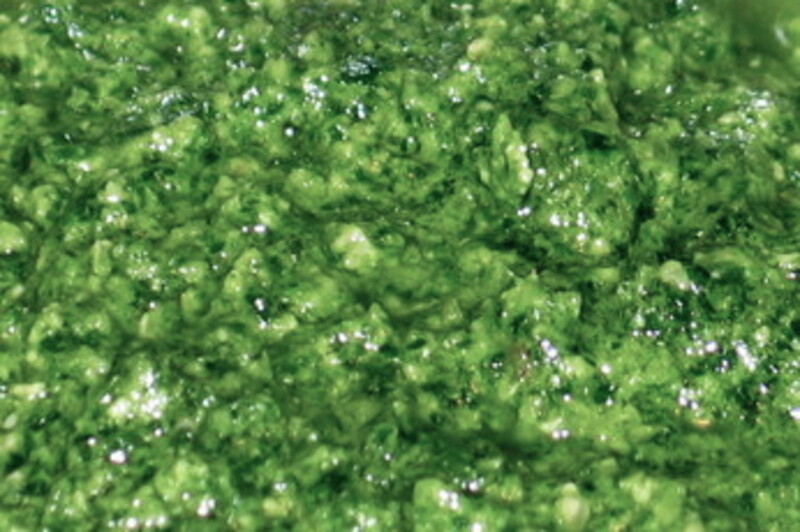 As for the pesto, add a small teaspoon rather than a large and you've got a great soup for less than 125 calories. Yes, I've done the math. Enjoy without the guilt. 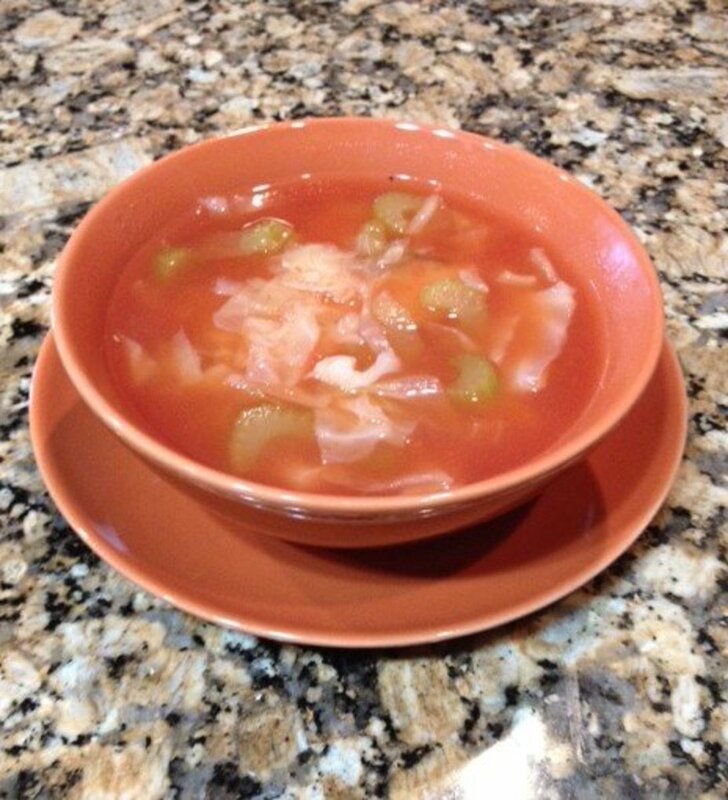 What an amazing tasting and easy soup thank you! Oh my goodness, I'm on a soup kick tonight! Great images and your recipe sounds devine and easy to prepare. Homemade pesto sounds so very good. Thanks for this hub! I cannot wait to try this recipe!! Thank you very much!! I'm definitely trying this one when I entertain again. I love the idea that most of the preparations can be done in advance, this leaves you with more time for the other courses. It will also help to save some oven space for your meat dish. I must admit, this does take tomato soup to a delicious high. Hope you try it. This looks absolutely fantastic! 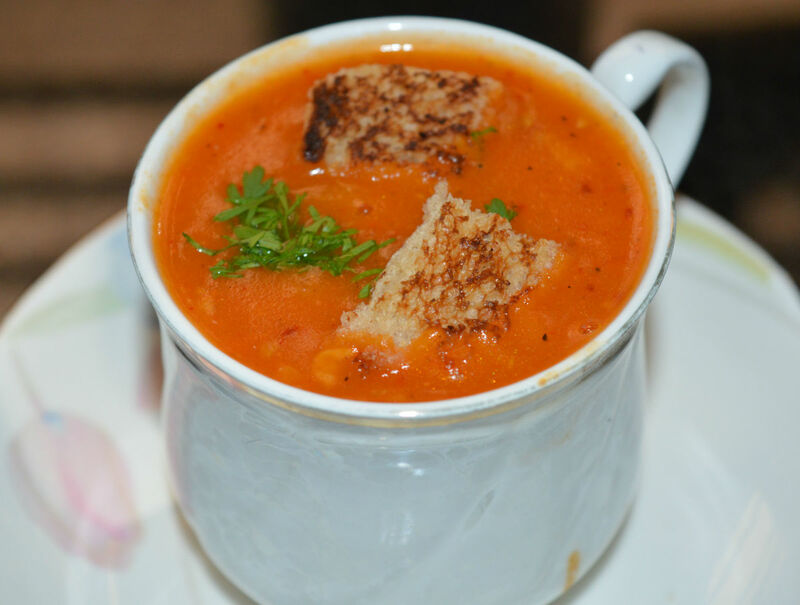 I love tomato soup and this is a fabulous way to jazz it up. Thanks for posting!